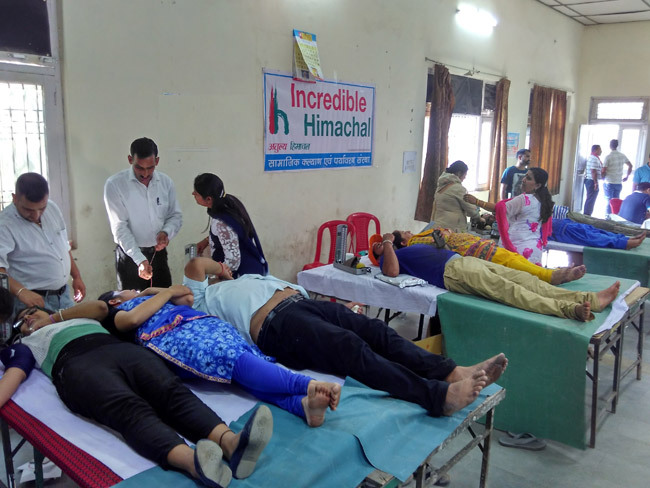 Incredible Himachal Chairman told that the Camp was a Huge success as 100 unit of blood was collected during the camp. Shri Niraj Gupta (Chairman) Of incredible Himachal Pays thanks to District Sports Officer, along with Govt. 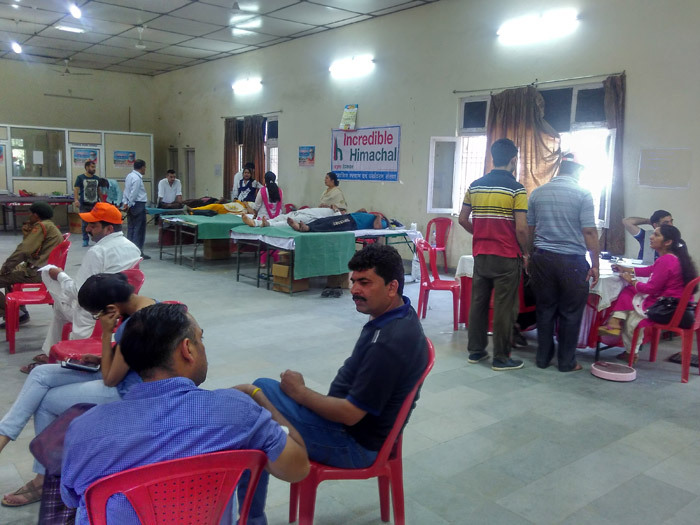 Zonal Hospital Mandi Blood Bank team Headed by Dr Punnet for their support, He also Pays special Thanks to the All volunteers who donated Blood on this occasion. Secretary Devesh Gautam Treasurer Mr Gagan Gupta, Khem Singh and Sarang Gupta and jyoti of IH team Plays an important role in making this camp a sucess.